Brrr! According to the weather forecast, we are going to experience some interesting weather today and tomorrow. It is important that your super hero arrives at Waterside wrapped up well so that they don't get too cold and wet. 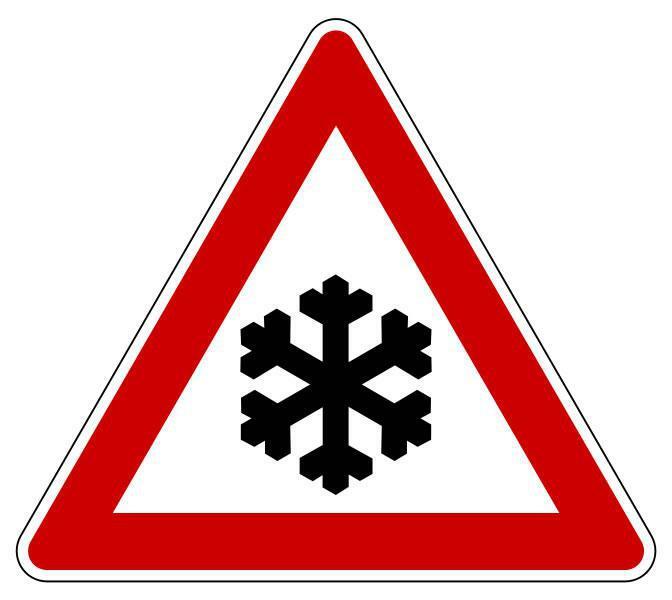 We will keep you updated via text, Class Dojo, Twitter and on the website - if tomorrow (following the predicted snow this evening and tomorrow morning), the buses are finding it tricky to pick up your super hero. If there is a problem, the website will change by 7.30am and you will receive a text, Class Dojo and Twitter will be updated too.